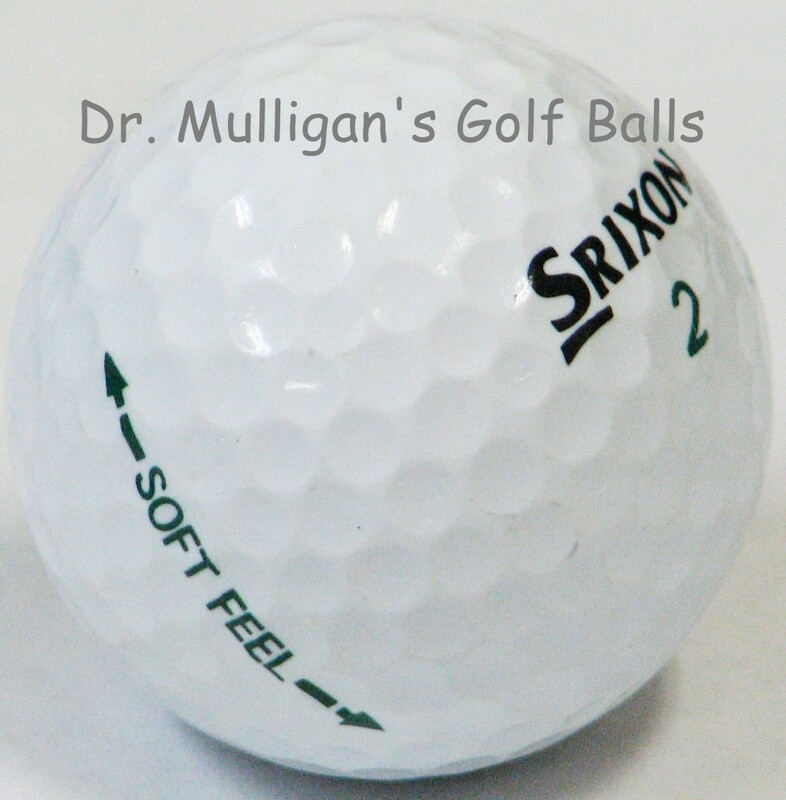 Srixon Soft Feel Golf Balls are designed to give you unbeatable driver distance with amazing soft feel. Srixon's newly developed E.G.G. core combined with a soft ionomer cover is what makes the Soft Feel a step beyond in distance technology. 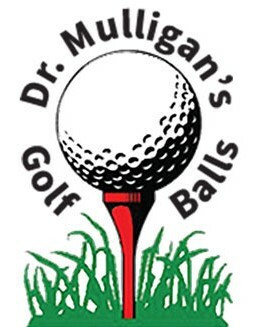 This 2 piece construction golf ball is a great low compression, brand name choice golf ball for golfers with a slower swing speed that want to get the most distance with a soft feel. Get great distance and feel with Srixon Soft Feel Golf Balls!